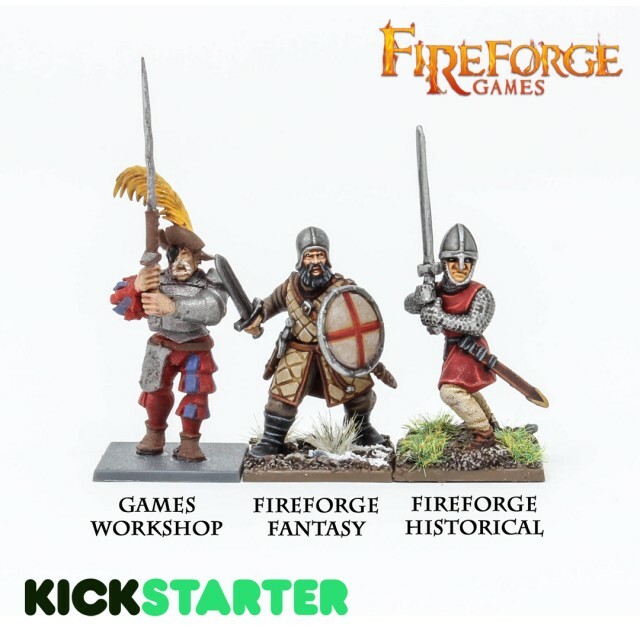 A new range of fantasy models in hard plastic multi-part 28mm scale highly customizable. 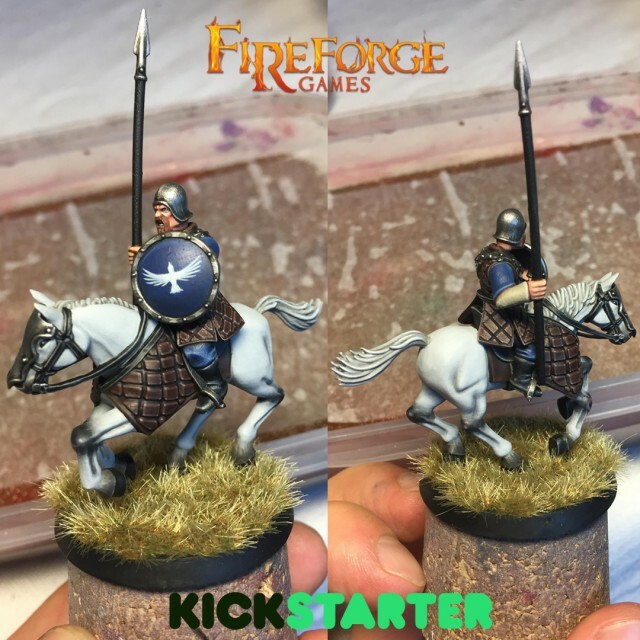 Fireforge Games does not have enough resources to release at the same time all the new fantasy kits, and continue planning for the future historical realases. For this reason we'll ask for the help of all hobbyists to bring this project to life. 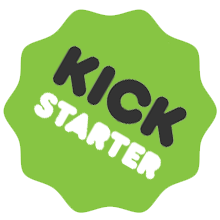 The campaign will be launched probably during September and we would like to show the preview of the kickstarter page during august. The release of the models, if the project will be a success, should be for april-may 2019. 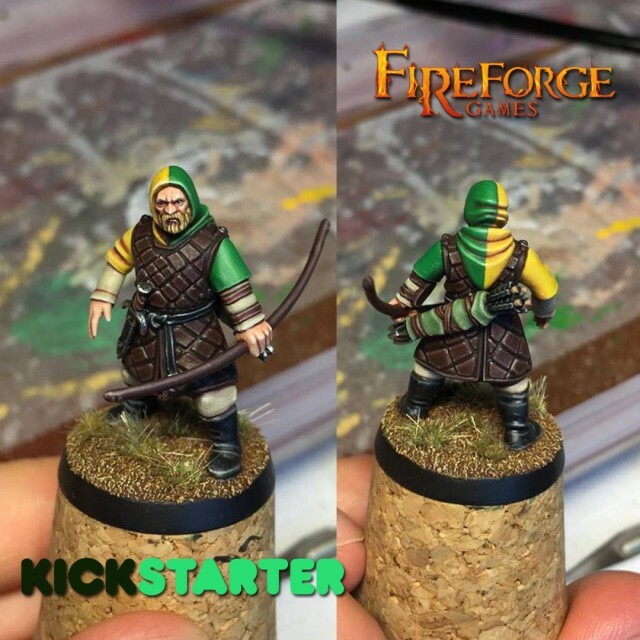 Northern Bowmen: expert hunters in the dangerous northern forests, explorers, perfect to weaken the enemy armies. Box content: 1x Command frame, 2x Bowmen frames, 12 20mm square bases and 12 25mm diameter round bases. 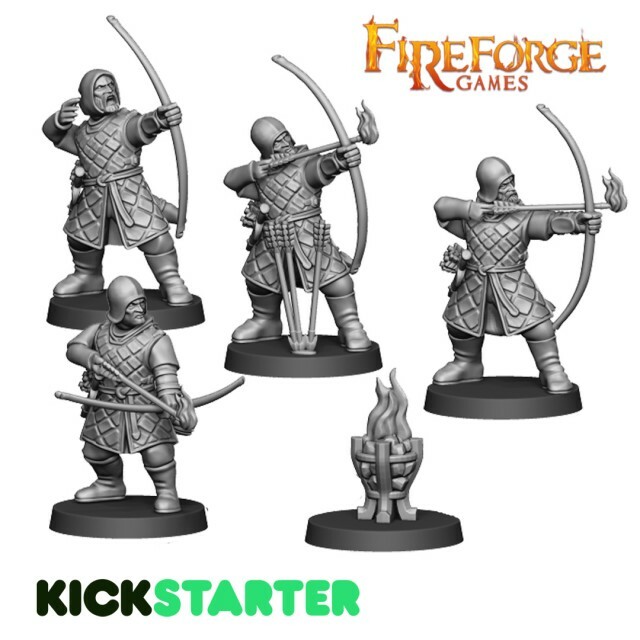 This box will allow you to assemble 12 figures, up to 12 with an arrow in the right hand, up to 6 bowmen that just released the arrow; up to 6 arrows can be assembled with flame, up to 4 models with hood covering the head. 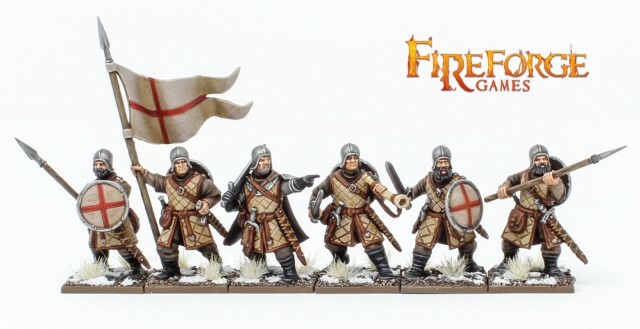 The Command options will allow you to assemble Leader, Musician and Standard Bearer. Figures are supplied unpainted and require a little assembly. 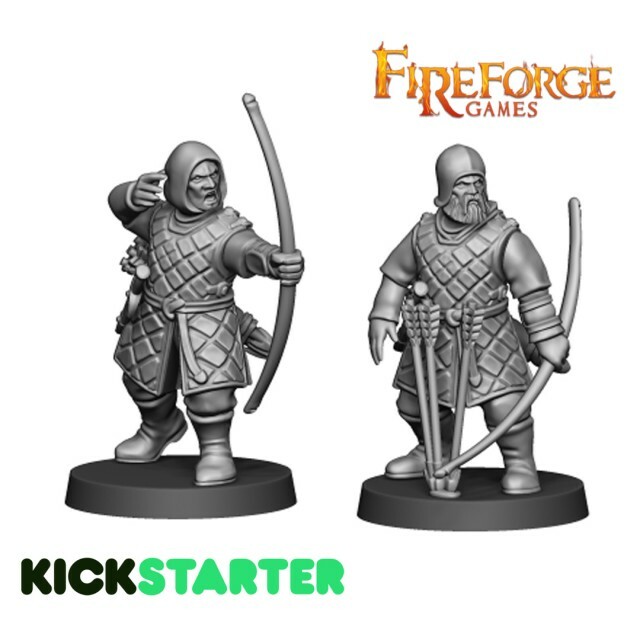 Models will have the following separate parts: heads, torsos, arms, legs, daggers, quivers, arrows on the ground, flaming braziers, flames to put on the arrows, pouches and bags. Northern Cavalry: lesser nobles useful as faster units on the battlefield to take the enemy behind. Box content: 1x Command frame, 2x Cavalry frames, 6 25x50mm square bases and 6 75x42mm oval. 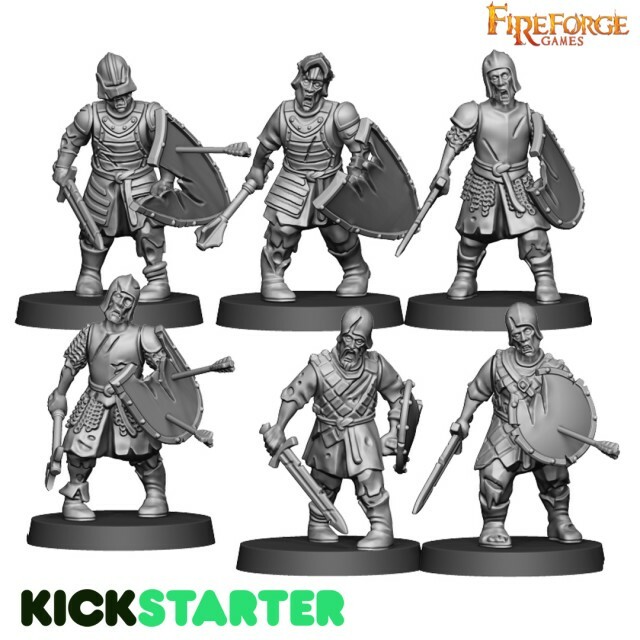 This box will allow you to assemble 6 mounted figures, up to 6 with sword OR up to 6 with lances; you can assemble up to 6 figures with shields OR up to 6 figures holding reins. 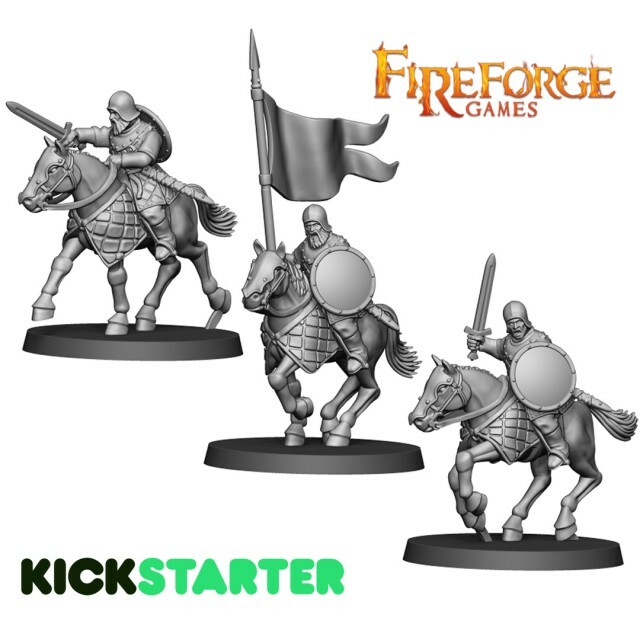 The Command options will allow you to assemble Leader, Musician and Standard Bearer. Horses are 3 different pair of half-bodies with 3 different heads and 3 different tails (you will have 27 different horse positions). Figures are supplied unpainted and require a little assembly. Models will have the following separate parts: heads, torsos, arms, shields, legs, daggers, scabbards, pouches and bags. Box content: 3x Peasants frame, 18 20mm square bases and 18 25mm diameter round bases. 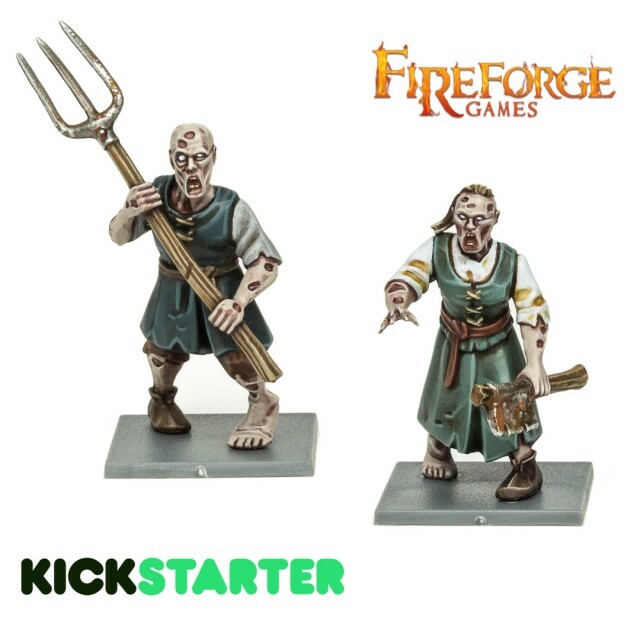 This box will allow you to assemble up to 18 figures, up to 3 with the same type of weapons like pitchforks, cleaver, scythe, hoe, shovel, big axe and butcher knife. You can assemble up to 9 figures without weapons, with outstreched arms and open hands. Figures are supplied unpainted and require a little assembly. Models will have the following separate parts: heads, bodies, arms. Box content: 2x Warriors frame, 12 20mm square bases and 12 25mm diameter round bases. 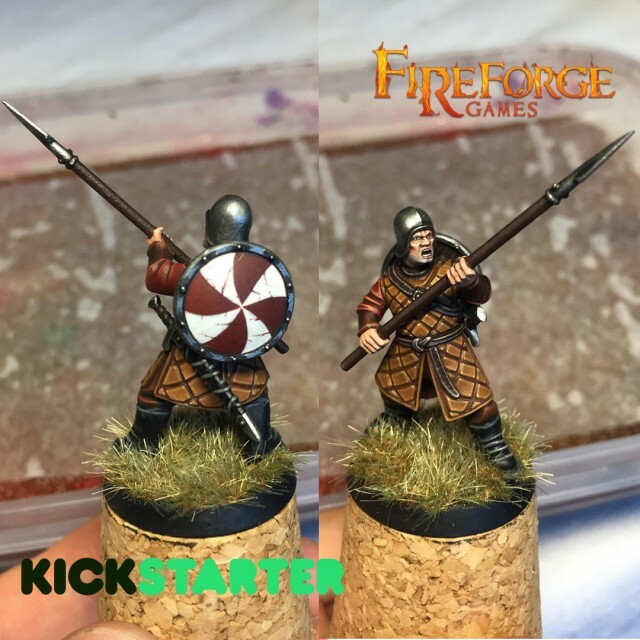 This box will allow you to assemble up to 12 figures, up to 12 spearmen OR up to 6 with two handed spear OR up to 8 swordsmen OR up to 2 with war axe OR up to 2 with war mace. The Command options will allow you to assemble 2 Leaders, 2 Musicians and 2 Standard Bearers. Figures are supplied unpainted and require a little assembly. 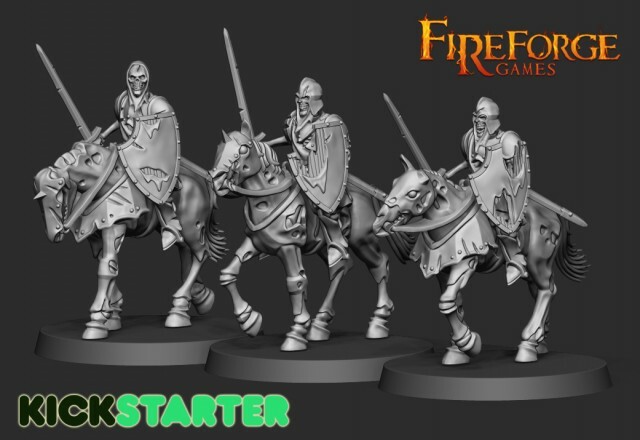 Box content: 2x Knights frame, 2x Horse frame, 6 25x50mm square bases and 6 75x43mm oval bases. 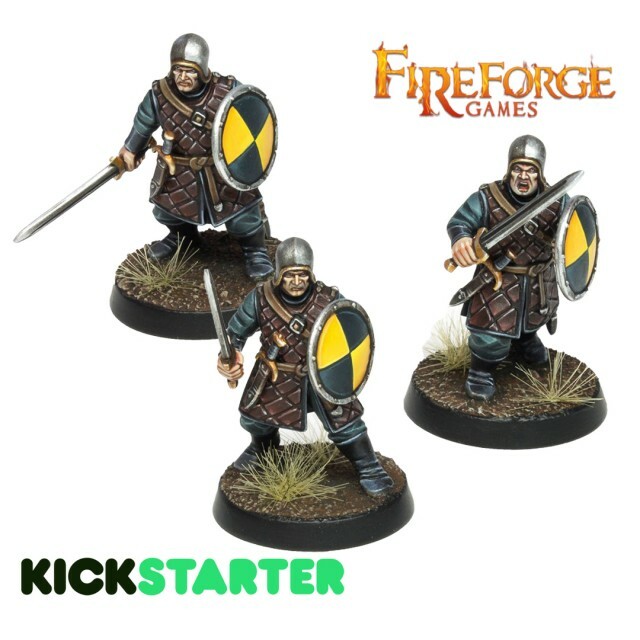 This box will allow you to assemble 6 mounted figures, up to 6 knights with swords OR up to 6 lances OR up to 2 with morning star OR up to 2 with battle axe OR up to 2 with war mace. The box include 2 dire dogs. 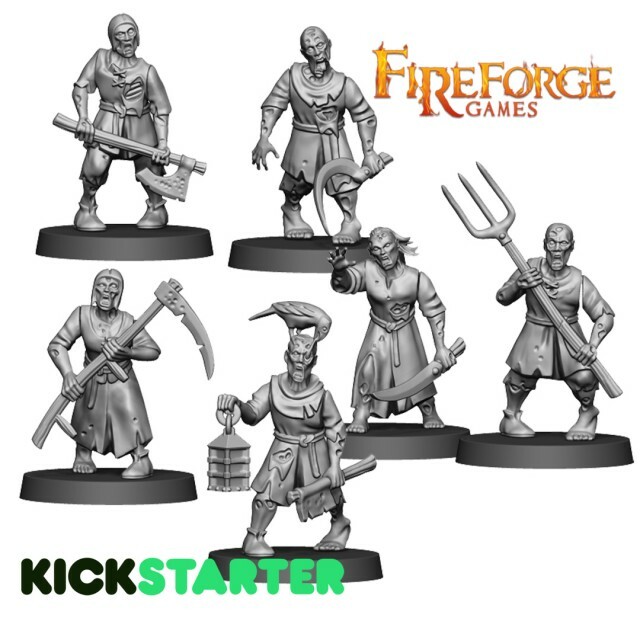 The Command options will allow you to assemble 2 Leaders, 2 Musicians and 2 Standard Bearers. Horses are 3 different pair of half-bodies with 3 different heads and 3 different tails (you will have 27 different horse positions). Figures are supplied unpainted and require a little assembly.